Rice is one of those foods that goes with everything. 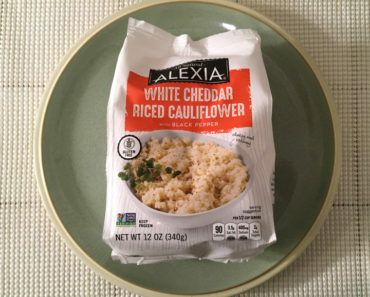 It’s a terrific compliment to a stir fry, it makes a delicious pudding, and it’s perfect in Italian dishes like risotto. 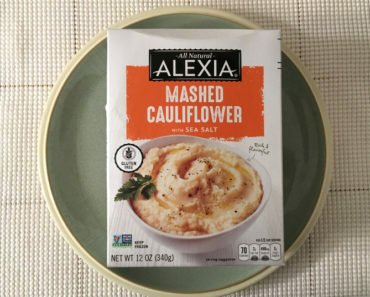 If you love rice but are less enthusiastic about carbs, the Alexia Butternut Squash Risotto is a tasty, gluten-free alternative. It took us about seven minutes to heat this risotto dish, and the process was extremely simple. You just need to toss the frozen risotto in a pan, turn your burners up to medium heat, and give it a few stirs. Because the risotto will be frozen solid when it comes out of the bag, you might also want to use a spatula to break it up. Once all of the chunks of cream have melted, your meal will be ready to eat. This dish smells amazing; we knew it was going to taste great before we took our first bite. The tiny chunks of squash mimic the texture of rice, but the dish has the slightly sweet flavor of butternut squash. 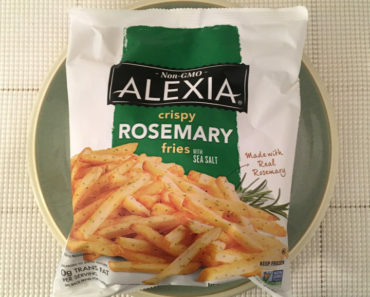 The cream gives this a full, rich flavor, and seasonings like garlic powder and thyme make the dish appealingly savory. The bag says that there are three servings of risotto here. 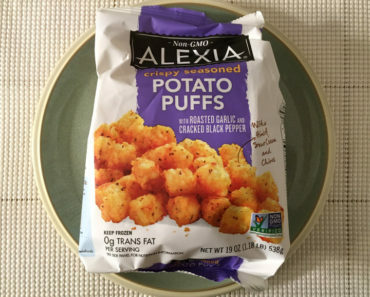 You might be able to divide this into three portions if you pair it with a hefty entree, but if you’re eating it on its own, the bag will probably only serve one. 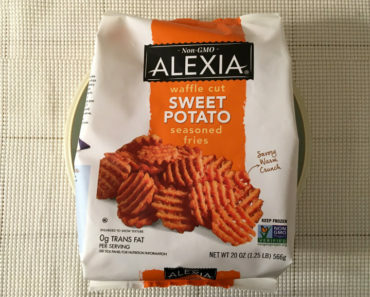 Thankfully, there are only 210 calories per container. 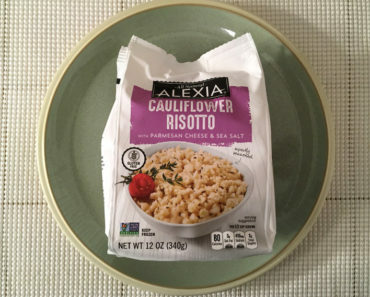 This risotto may have a decadent taste, but it’s still diet-friendly! 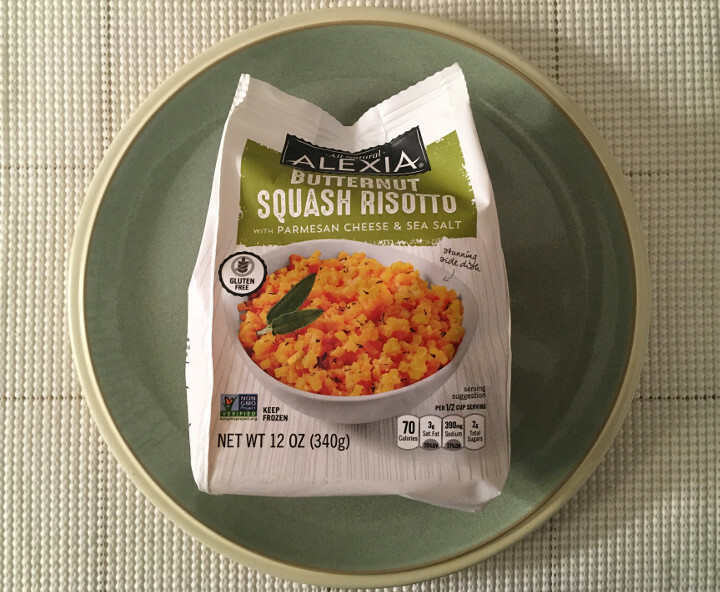 We’re not adverse to rice or gluten, but we still loved Alexia Butternut Squash Risotto. 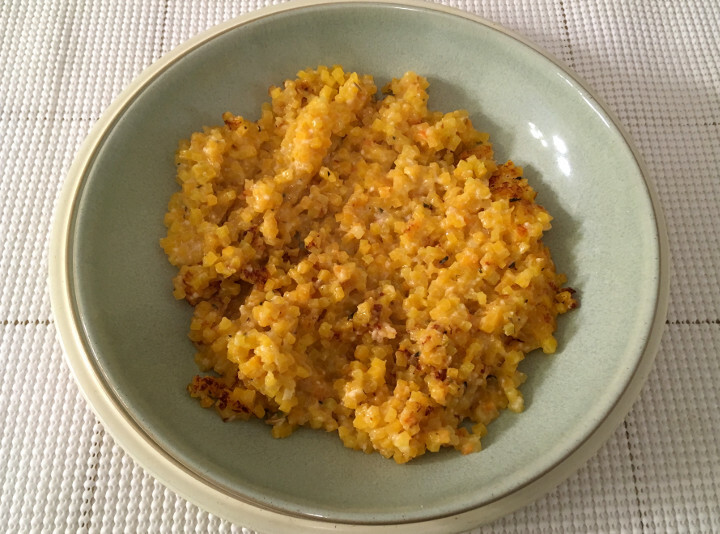 If you’re trying to find an alternative to rice, or if you simply want more butternut squash in your diet, this risotto is definitely something you’ll want to check out. Whether you eat it on its own or serve it as a side, this is a simple and delicious dish. To learn more about the nutrition content or ingredients in this frozen risotto, check out our package scan below.